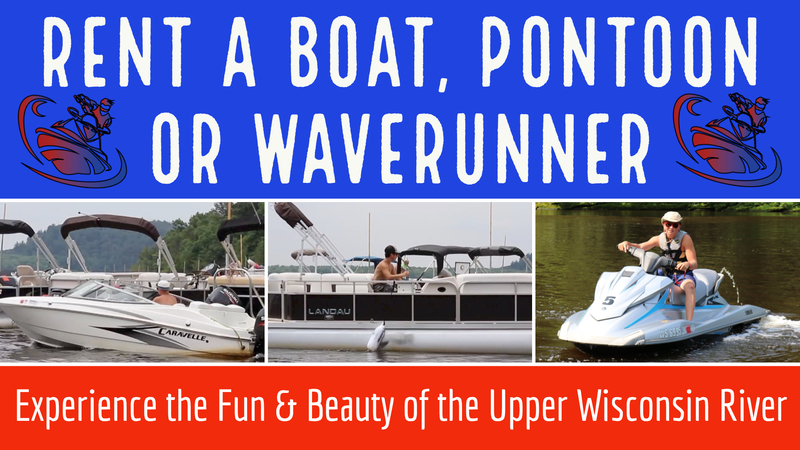 Holiday Shores WaterSports Rentals has everything from ski and pontoon boats rentals to wave runner tours. Visit our new water sports shop with everything your family needs for their own water sports adventure. Looking to own? Holiday Shores is an authorized dealer for many major names. On your visit to Holiday Shores make a big splash with the whole family! 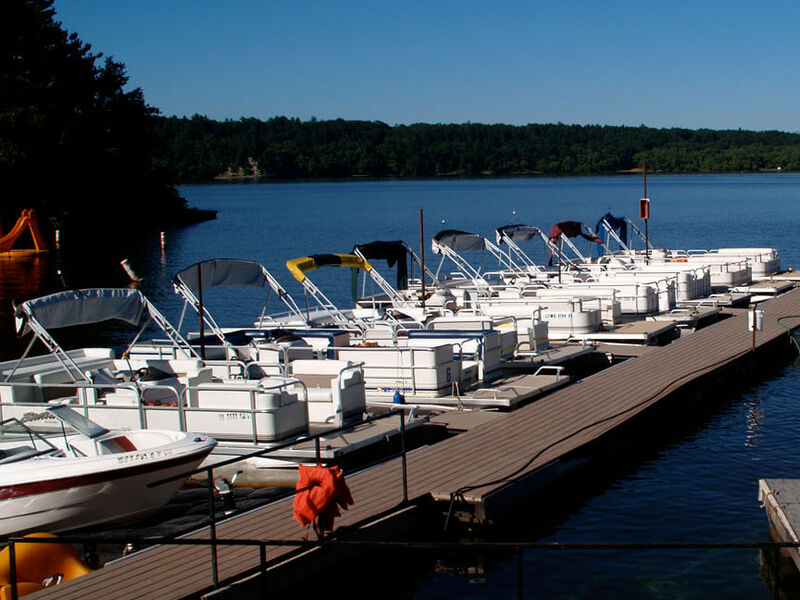 Holiday Shores Water Sports has everything for water sport enthusiasts. Our Marine Sales, Service and Rentals will meet all your needs.